Deborah joined our team in 2016 and brings her bright outlook and 40 years of experience with her. In her leisure time she enjoys spending time with family, gardening, embroidering, water related sports, travel and photography. 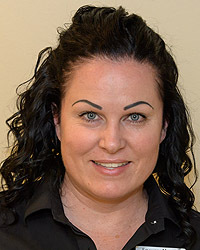 Our upbeat financial and insurance coordinator is Melissa. 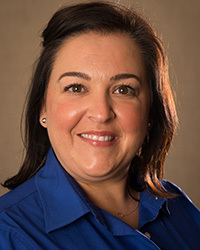 She graduated from Bishop Moore High School and then as a dental assistant from Orlando Vo-Tech. 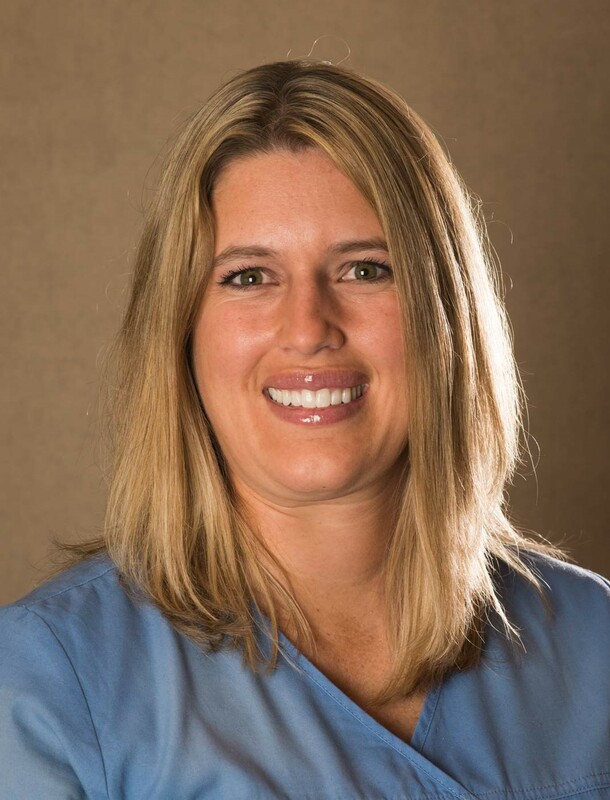 She started as a dental assistant in our office in 1998 but has been in dentistry pretty much her entire life. Melissa’s father, mother and uncle all work in the dental field. She lives in Altamonte Springs with her husband and young son and enjoys shopping and spending time with her family. Debra completes our hygiene team. She started out as a dental assistant and is working on her 16th year as a dental hygienist. When Debra is not working she likes to travel and loves cooking gourmet dinner for friends. When the weather is nice you can find her on a tennis court or on a boat somewhere. Amy is our only substitute hygienist. When one of our full time ladies is unable to work, Amy fills in for them. She returned to the dental field part-time after the birth of her third child. She and her husband are busy raising their two daughters and son and love to spend time outdoors with friends and family. A warm smile and a firm handshake will greet you and Amy will give you the care and concern of a seasoned professional. As a previous hygienist with Dr. Stalker, Amy was thrilled to reunite with her former dental family. 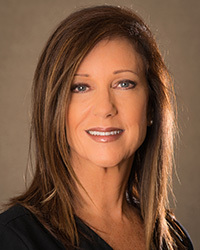 Rebecca graduated from Valencia Community College in 1985 and has been the cornerstone of our dental hygiene department since 1992. In her free time she enjoys the bike trails in Seminole County, a good day at the beach and visiting her daughter in Atlanta. Debbie likes to refer to herself as a “gentle” hygienist. 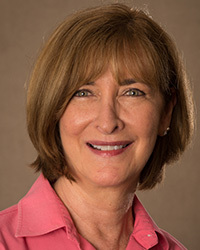 She received her dental hygiene degree in 1974 from St. Petersburg College and later earned a Bachelor’s degree in Humanities from Rollins College. She worked for Dr. William Stalker for 23 years before joining our practice on 2012. 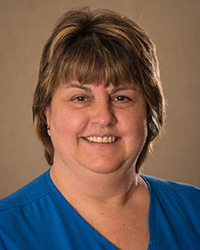 Debbie enjoys continuing education so she can utilize the most current research and information in the care of our patients, helping them have a healthy smile and understand the relationship of good oral health to their total wellness. She and husband Ron live with their 4 cats. They both are active in their church and enjoy spending time with their friends and family. 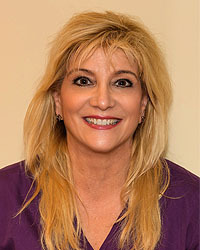 Angie has worked with Dr. Bilancione for 20+ years and is a welcome addition to our team. Married with two grown children, Angie has lived in the Orlando area since she was a small child so she considers herself a native. Her heart is in her work and her patients are so thankful for her dedication. She rounds out our dental hygiene department. Julie, AKA "Jules" is one of our talented dental assistants. She was born in Tallahassee, therefore a lifetime FSU fan. She grew up in Orlando and has been in dentistry for 30+ years. She has 2 grown kids whom she loves dearly. 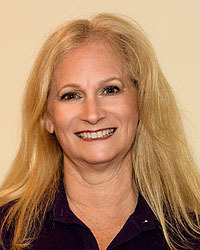 Julie can be seen on weekends either running in Baldwin Park or cycling the Cady Way and Seminole trails. She loves good food, wine with friends and is an avid moviegoer. Sheree is our part-time dental assistant. She is an Orlando native and graduated from Oakridge High School. Sheree received her A.A. degree from Valencia Community College and attended Orlando Vo-Tech for the dental assisting program. She is married to her husband, Tom, and they have two, grown children. When we are not keeping Sheree busy here at the office, she enjoys boating and working in her yard. 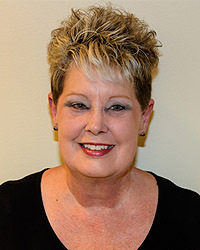 Roberta entered the dental field in 1978 after graduating from dental assisting school. Born and raised near Albany, NY, she moved to Florida in 1983. 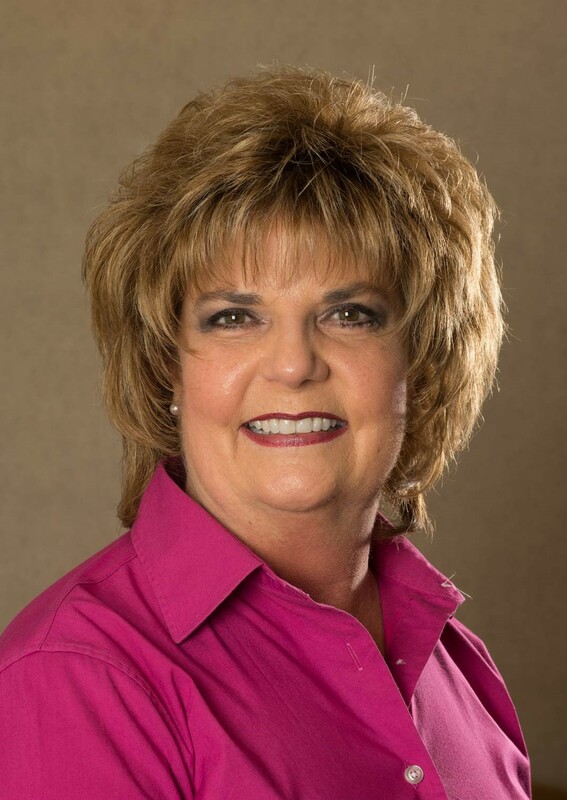 Roberta spent 21 years as Dr. William Stalker’s assistant before joining our practice in 2012. 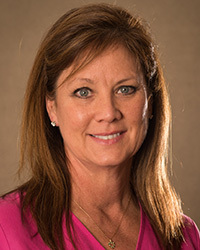 She is proud to assist Dr. Midkiff in changing the lives of his patients. Her kindness and skills are appreciated by all those who are in her care. Her big heart extends to the shelter animals at the local Humane Society, where her son volunteers. Roberta just recently acquired her first passport and is looking forward to using it soon. Our newest addition brings her friendly and helpful disposition to our front desk. 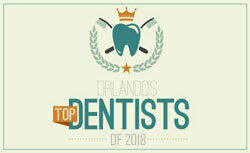 Raised in the Orlando area she has extensive experience working in the dental industry. She is newly married so she and her husband enjoy weekends kayaking and hiking with family and friends. Welcome back Bonny! After a brief retirement Bonny has graciously returned to our front desk. 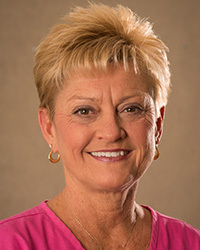 You may remember her as she has worked for our office for 29 years. Her experience and smile is always appreciated by our staff and patients. Bonny enjoys antiquing and cooking with friends.